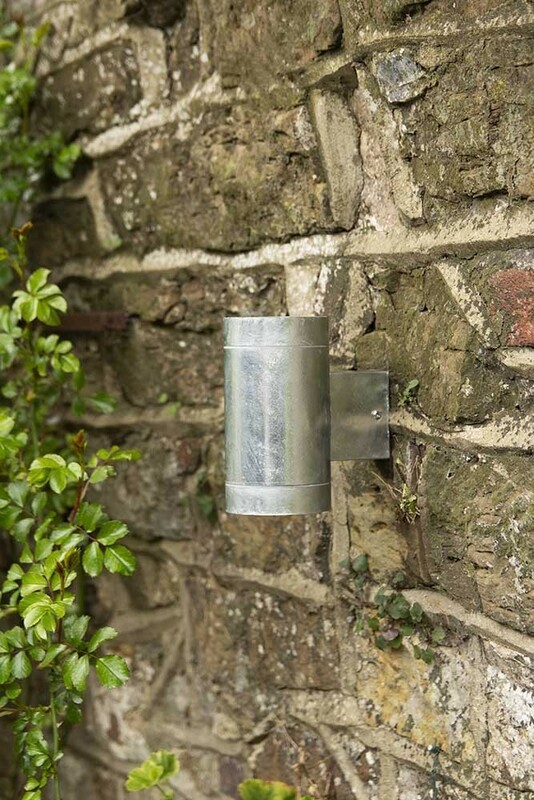 Lovely outdoor lights, the St Ives Hot Dipped Up & Down Wall Light is the perfect up and down lighting for your garden or home exterior, such as over your flower beds or next to your front door or gate posts. 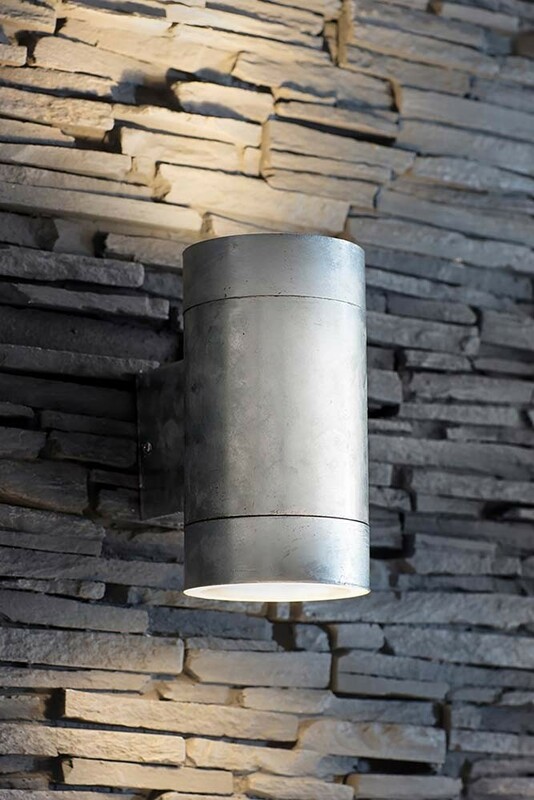 Made from galvanised steel, the light is extremely hard-wearing and fully weatherproof… even in coastal locations! 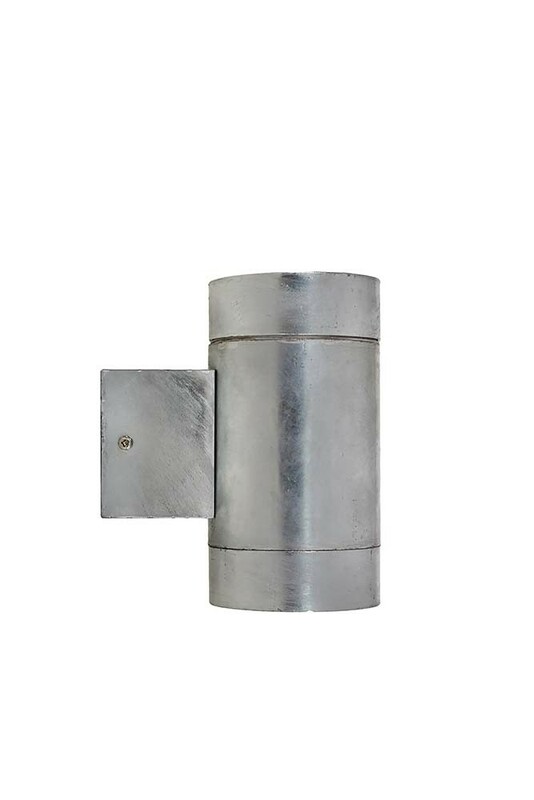 The perfect outdoor light choice to light your way to your home, the St Ives Hot Dipped Up & Down Wall Light is the perfect combination of style and function!